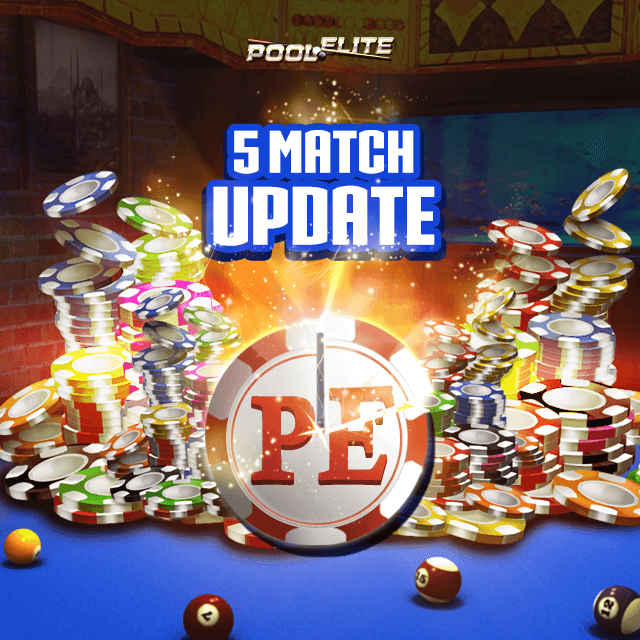 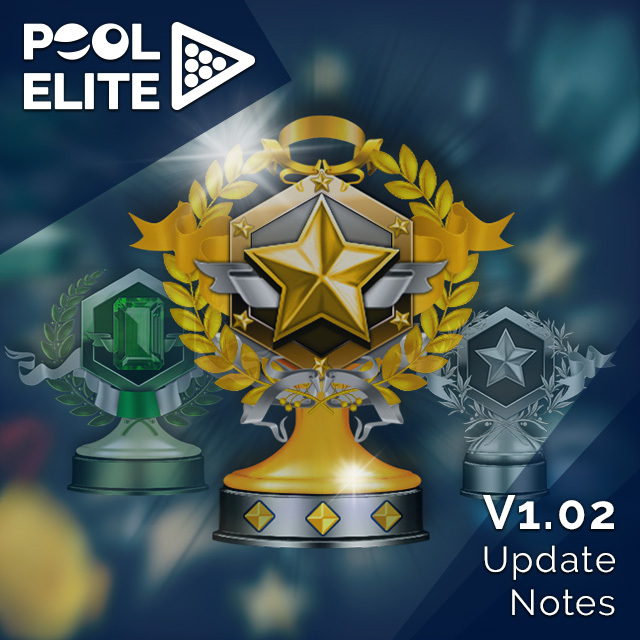 Pool Elite V1.02 Update is live! 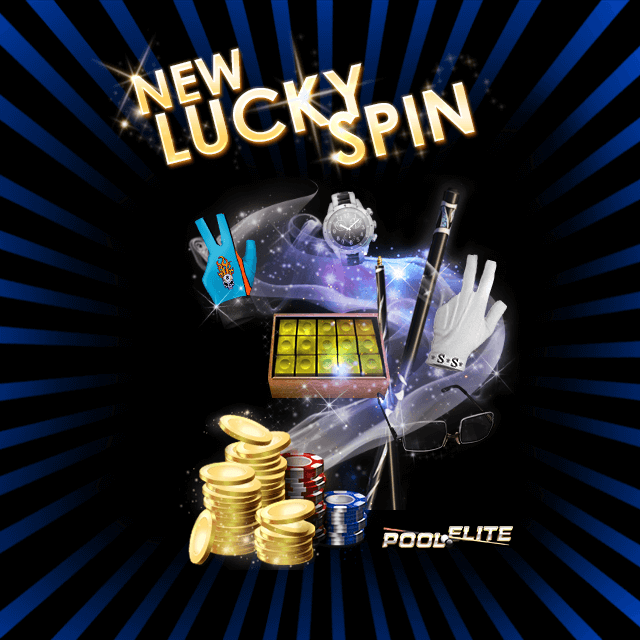 Pool Elite, Game of Champions! 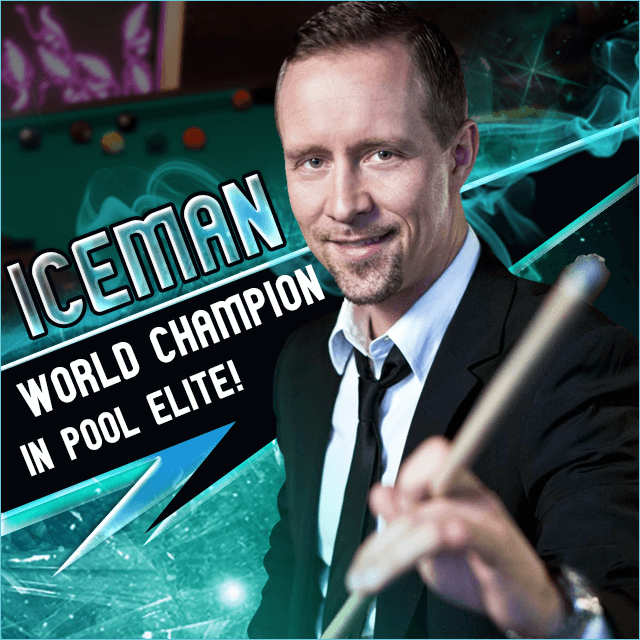 We are glad to announce that World Champion Mika "Iceman" Immonen joins our 3D billiards game. 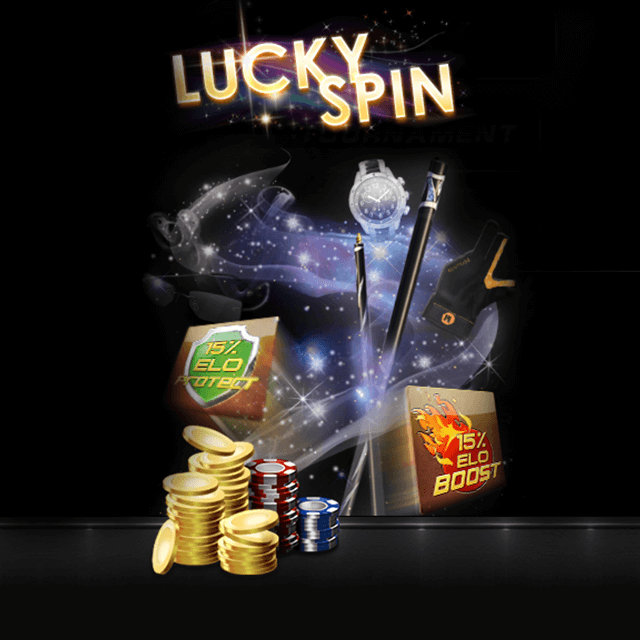 Welcome Champion!